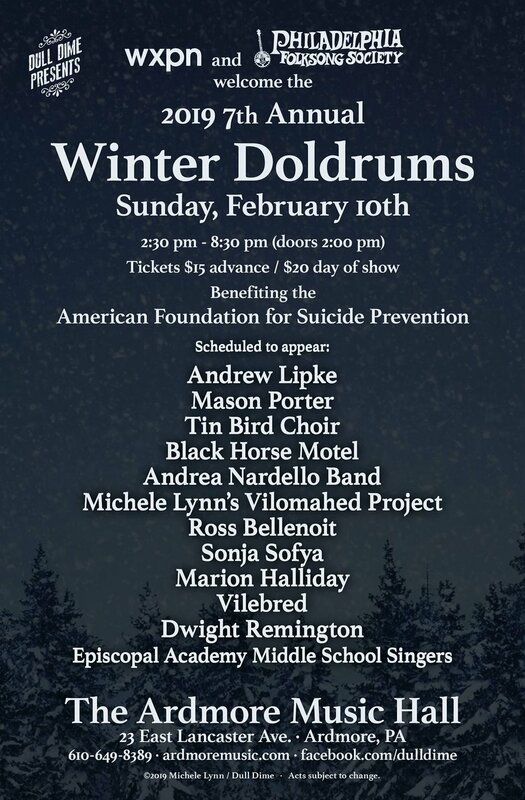 Once again, we are proud to be participating in the Winter Doldrums Concert for suicide prevention. This is a cause that is very close to our hearts and we would love it if you would join us for a day of music and memory. Proceeds benefit the American Foundation for Suicide Prevention. Black Horse Motel’s set starts around 8pm, but please support the other amazing artists listed abover! We are headed to Folk Alliance International 2/13 - 2/17!